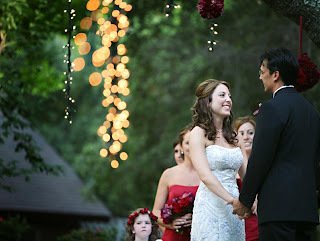 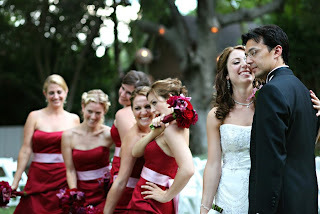 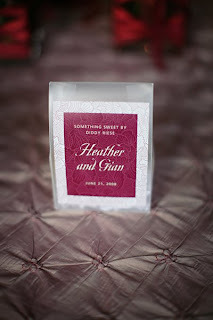 heather and gian's wedding look was kind of like a "rustic romance". 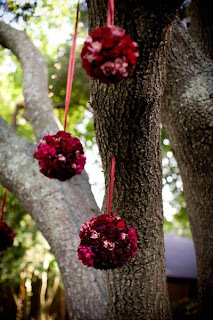 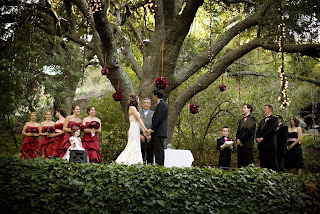 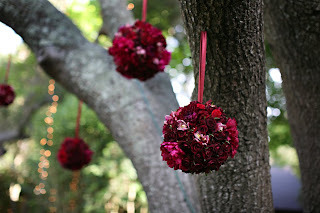 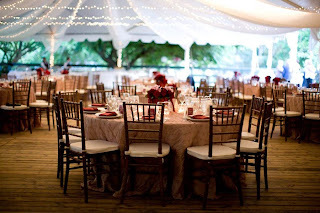 the huge oak trees and wooden floors at calamigos ranch were balanced by rhinestone brooches, silk taffeta linens and rich, vibrant tones of wine, eggplant and garnet florals...the FABULOUS courtney toney of joyful weddings and events went above and beyond the call of duty and her presence was felt in all the details! 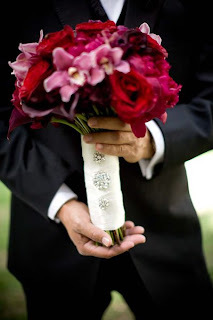 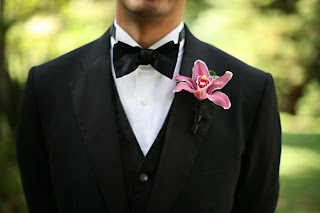 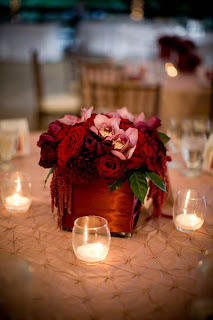 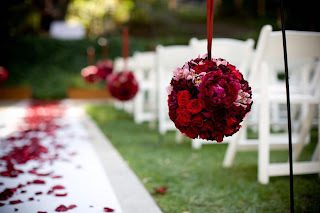 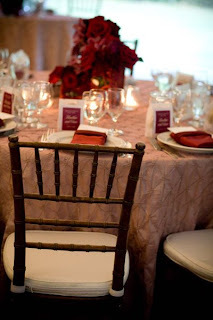 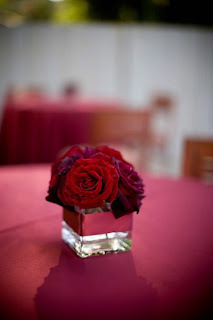 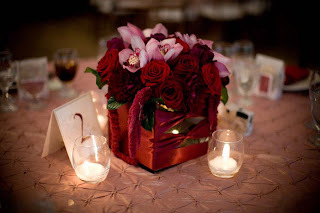 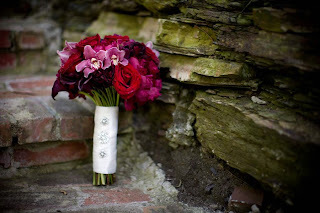 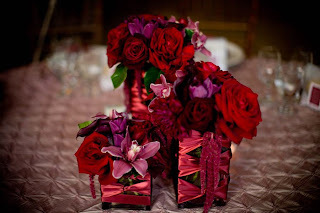 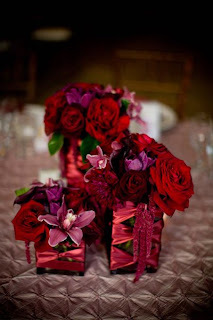 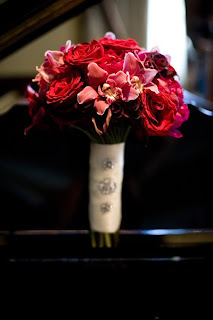 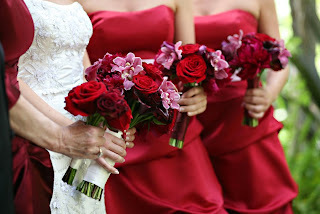 and i cannot ever thank the lovely jasmine star enough for her commitment to capturing amazing floral and decor shots!